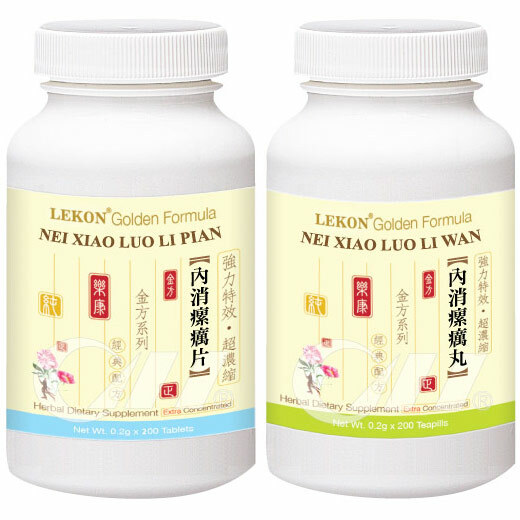 Neck and Shoulders Support – Formerly Upper Back Support Herbal Formula for Botanical Support for Upper Back and Neck In traditional Chinese herbalism, botanicals have long been used to support the back. 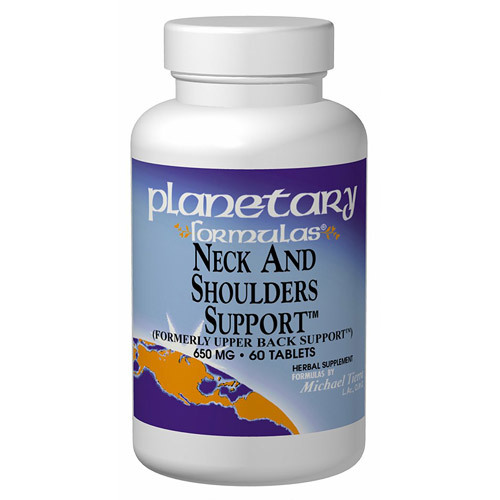 Planetary Formulas Neck and Shoulders Support combines kudzu, traditionally used to support the upper back, with other classic Chinese herbs. In Chinese herbalism, herbs are used to support general back health. Ancient formulas have long supported specific back areas by focusing on the liver, kidneys and specific muscles. According to traditional Chinese texts, the kidneys are stated to "rule the bones," while the liver is said to "govern the tendons." The botanicals used in the lower back formula are traditionally used to support the kidneys and liver, and are said to "strengthen the sinews and bones… and benefit the joints," while herbs for the neck and shoulders are also said to support muscle relaxation. The primary herb in Planetary Formulas Neck and Shoulders Support is kudzu, Pueraria lobata, also first written about in 206 B.C. This unique botanical has recently been popularized by today’s macrobiotics proponents, and continues to be included in China’s official pharmacopoeia. Neck and Shoulders Support combines kudzu with specific botanicals from traditional Chinese herbalism used to release neck and shoulder tension, including ligusticum, notopterygium, turmeric extract, dong quai extract, peony alba, clematis, astragalus, cinnamon and millettiae. Supplement Facts for 650 mg Serving Size: 1 tablet Amount %DV Proprietary Blend: 650 mg Kudzu Root, Notopterygium Root, Ligusticum Rhizome, Turmeric Root (standardized to 95% curcuminoids), Dong Quai Root Extract, Tree Peony Root Bark, White MulBerry twig Extract, Astragalus Root, Cinnamon twigs, Millettia reticulata Stems, and Chinese Clematis Root Extract. Other Ingredients: dibasic calcium phosphate, stearic acid, colloidal silicon dioxide, modified celllose gum, and magnesium stearate. Warning: Consult a doctor before use if you have had liver problems, frequently use alcoholic beverages, or are taking any medication. Stop use and see a doctor if you develop symptoms that may signal liver problems (e.g., unexplained fatigue, abdominal pain, loss of appetite, fever, vomiting, dark urine, pale stools, yellow eyes or skin). Not for use by persons under age 18, or by pregnant or breastfeeding women. Not for use with alcoholic beverages.Do not use when operating a vehicle or heavy equipment. Do not use daily for over 4 weeks without consulting a doctor Suggested Use: One Neck and Shoulders Support tablet twice daily, between meals, or as recommended by your health care professional. Nature’s Herbs ArthPlus Herbal Supplement. ArthPlus is an herbal combination to relieve pain and inflammation due to arthritis and rheumatism. The Herb Master’s Original Formulas: Since time began, dedicated Herb Masters have discovered the precious secrets of herbs from Nature. They skillfully developed valuable formulas with just the right balance of natural plants that were most effective. The Herb Masters Original Formulas only from Nature’s Herbs. Nature’s Herbs exclusive FreshCare System inhibits normal plant oxidation, maintaining product potency and extending freshness. Nature’s Herbs ArthPlus includes all-natural antioxidants in each capsule, oxygen-absorbing packets in each bottle, special air-tight seals and amber glass packaging for uncompromised quality. Nature’s Herbs ArthPlus, 465.8 mg, 100 capsules Nutrition Facts Serving Size 3 capsules Servings Per Container 33 Amount Per Serving % Daily Value Vitamin C (Ascorbic Acid) 20 mg 33% Proprietary Herbal Blend 1,350 mg Copper (from Copper Gluconate) 1 mg 70% *percent Daily Values are based on a 2,000 calorie diet. Ingredients: Other Ingredients: Gelatin, Purified Water, MCT, Vitamin E and Rosemary Oil as Natural FreshCare Preservatives. Proprietary Herbal Blend Contains: Yucca (Aerial Part), White Willow Bark, Hydrangea Root, Devil’s Claw Root, Alfalfa Leaves, Burdock Root, Black Cohosh Root, Sarsaparilla Root, Prickly Ask Bark, Slippery Elm Bark, Montmorillonite Clay (Trace Minerals), Cayenne Fruit (40000 STU), Licorice Root, Parsley (Aerial Part), Parsley Root. Directions Recommended Use: As a dietary supplement, take 3 capsules 3 timed daily. LiverX Dietary Supplement Daily Liver Purification & Support Formula LiverX is specially formulated to support optimal liver health during times of stress, detoxification, purification or excessive alcohol consumption. Each capsule supplies an array of clinically-proven nutrients, Ayruvedic extracts and powerful antioxidants to promote daily nutritional support. Our key ingredient, BioSorb Silymarin, offers 5-times better absorption over commercial brands and was shown in clinical studies to enhance peak silymarin levels by 290% in just 1.5 hours, which remained elevated by 342% for 12 hours. MRM LiverX Advantage: A must for those taking medications. The Ultimate Hangover Helper. Biosorb Silymarin provides 5X the absorption compared to other brands! (This statement has not been evaluated by the Food and Drug Administration (FDA). This product is not intended to diagnose, treat, cure or prevent any disease.) Nutrition Facts Serving Size 1 capsule Servings Per Container 1 Choline Bitartrate 100 mg Alpha-Lipoic Acid 100 mg Vitamin E (as D-Alpha Tocopherol) 40 IU 133% N-Acetyl-Cysteine (NAC) 400 mg Vitamin B12 (as Methylcobalamin) 20 mcg 333% Andrographis Paniculata Extract 25 mg Picrorrhiza Kurroa Extract 25 mg Proprietary Silymarin Blend (Milk Thistle [Seed] Extract) 100 mg *percent Daily Values are based on a 2,000 calorie diet. Ingredients: Other Ingredients: Microcrystalline Cellulose and Magnesium Stearate. Contains No Common Allergens. Directions Suggested Usage: Take 1-2 capsules daily. During times of stress or detoxification increase up to a maximum for 4 capsules unless other wise directed by your qualified healthcare provider. 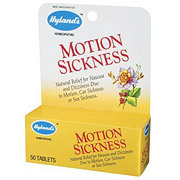 Motion Sickness Natural Relief for: Nausea Dizziness Hyland’s Motion Sickness is a traditional homeopathic formula for the relief of symptoms of nausea and dizziness associated with or aggravated by motion. This product is also useful for relief of car sickness and sea sickness. Working without contraindications or side effects, Hylands Motion Sickness stimulates you body’s natural healing response to relieve symptoms. Hyland’s Motion Sickness is safe for adults and children and can be used in conjunction with other medications. Indications for Use: Relief of symptoms of nausea and dizziness associated with or aggravated by motion. Useful for car sickness and sea sickness. Motion Sickness Formula Ingredients Nux Vomica 6X HPUS – helpful for sour stomach and nausea which is especially worse after eating. The stomach feels bloated with a sensation of pressure. Tabacum 6X HPUS – for "sick" headache with nausea, may be accompanied by a sensation of dizziness. Vomiting may occur and is aggravated by the least motion. Petroleum 12X HPUS – nausea accompanied by a sensation of dizziness. Stomach has a sensation of heartburn. May be accompanied by belching. Cocculus Indicus 30X HPUS – is helpful for symptoms which include sensation of dizziness and nausea especially while sitting up and riding. The nausea may be accompanied by faintness and vomiting or with hiccoughs. In a base of Lactose (milk sugar), NF. Available in bottles of 50 quick dissolving tablets Directions Adults: dissolve 2 to 3 tablets in mouth every 4 hours or as needed. Use no more than 6 times per day. Children 6 to 12 years: 1/2 adult dose. Safety Information: Ask a doctor before use if pregnant or nursing. Consult a physician if symptoms persist for more than 7 days or worsen. Keep this and all medications out of the reach of children. Do not use if imprinted tamper band is broken or missing. In case of accidental overdose, contact a poison control center immediately. Minor Pain Comfort With Patented Humulex Alpha Acids You don’t have to live with minor pain from everyday activities. Source Naturals, the science company, introduces an innovative new compound to relieve your minor pain without stomach discomfort – Minor Pain Comfort with Humulex. Minor Pain Comfort with Humulex naturally eases minor pain and inflammation from overexertion or everyday activities. It is standardized to 30% Humulex alpha acids extracted from hops, including humulone, to suppress the COX-2 enzyme for your long lasting comfort. Minor Pain Comfort – A New Breakthrough for Occasional Minor Pain Researchers have recently discovered that Humulex – the alpha acids found naturally in hops, such as humulone and isohumulone – inhibits Cyclooxygenase enzyme-2 (COX-2). The result: easing the biochemical messages that lead to occasional inflammation and minor pain from overexertion or everyday activities. Instead of living with this biochemical discomfort, you can reach for a natural solution with the longlasting relief of Minor Pain Comfort with Humulex alpha acids. Supplement Facts Serving Size: 2 tablet Amount %DV Total Carbohydrates 1 g 2 Calcium 50 mg 6 Vitamin C (as ascorbate acid) 100 mg 170 Hops Extract yielding 300 mg Humulex alpha-acids 1 g Other Ingredients: sorbitol, microcrystalline cellulose, modified cellulose gum, colloidal silicon dioxide, and stearic acid Warning: Do not use Minor Pain Comfort product if you are pregnant, breastfeeding or attempting to become pregnant. Chronic use of COX-2 inhibitors may temporarily impair female fertility. 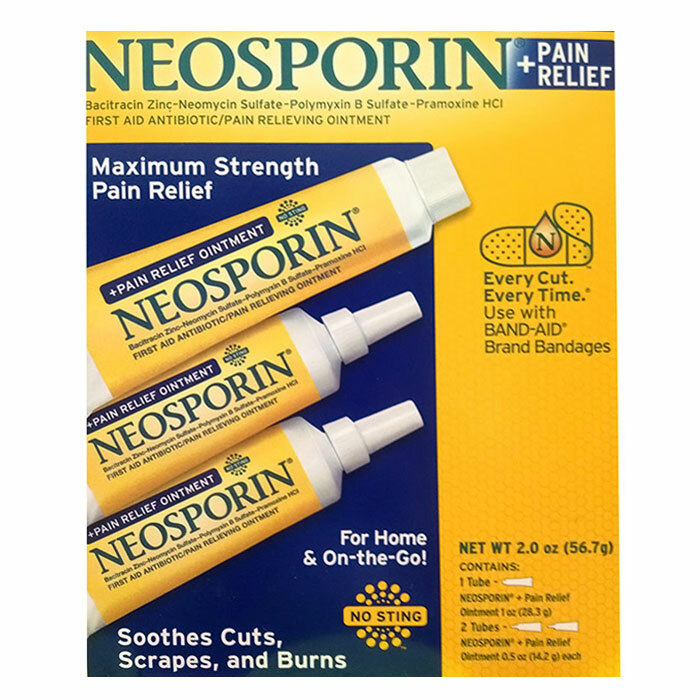 Continuous use of this product with non-steroidal anti-inflammatory drugs such as aspirin, acetaminophen, or ibuprofen may increase the risk of gastric erosion caused by these compounds. 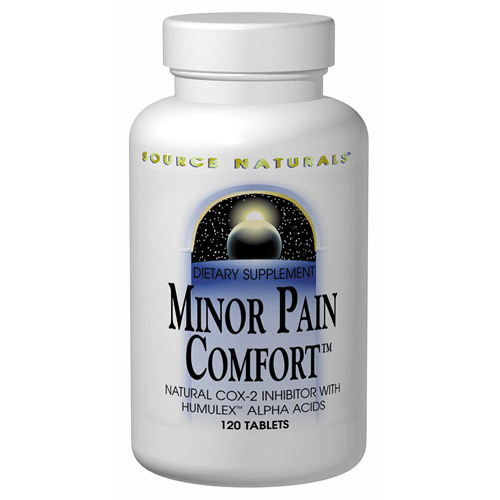 Suggested Use: 1 to 2 Minor Pain Comfort tablets, 1 to 2 times daily, or as recommended by your health care professional. You are currently browsing the archives for the Pain Relief category.